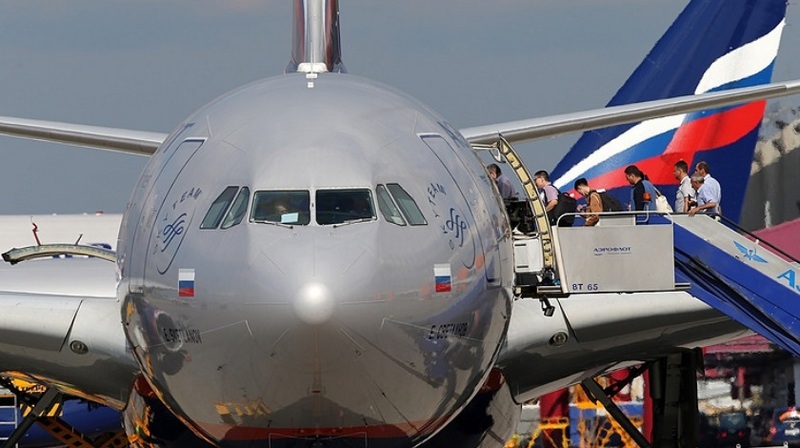 Russia’s Aeroflot flagship carrier suspends selling airline tickets to Istanbul and Antalya due to Russian aviation agency Rosaviatsiya’s ban on flight to Turkey. “Selling tickets will resume after the regulating authority – Rosaviatsiya – lifts the ban,” Aeroflot said on Wednesday. Tickets to flights from Turkey are sold in the regular mode, the company added. Aeroflot said that regular daily flights to Istanbul will start on July 26. Flight SU2136 will depart from Moscow’s Sheremetyevo airport at 10:05am Moscow time and arrive at Ataturk airport in Istanbul at 1:40pm local time. The return Flight SU2137 will depart from Istanbul at 2:55pm and arrive in Moscow at 6:25pm.